Hi everyone, how are you all! It’s Andrea from The Cottage Market! 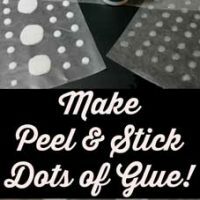 I am back with another quick and easy DIY Craft! 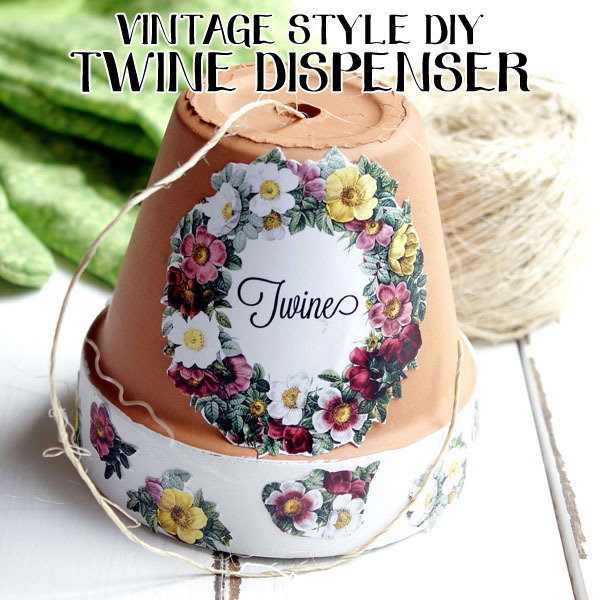 Today we are going to make a Vintage Style DIY Twine Dispenser. Well you don’t only have to use it for twine…you can use baker’s twine…cord…ribbon and such…but today I am just showing you the basics and you can create whatever you would like! 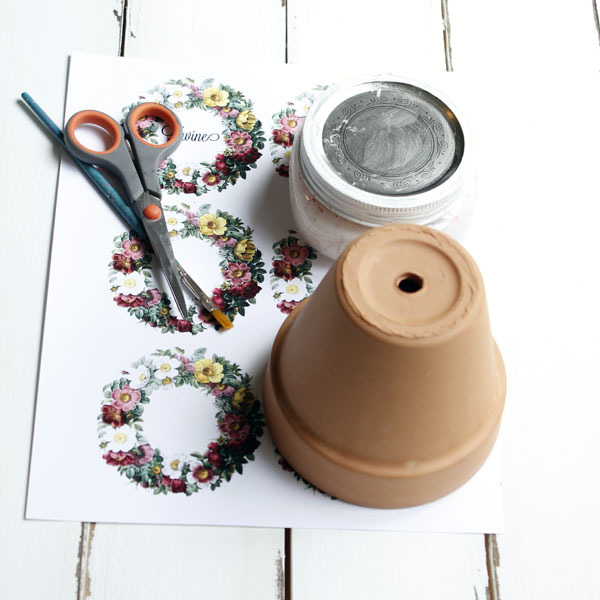 The concept is super easy…a pretty little dispenser that you can put on your desk…wrapping area or on a garden potting bench. 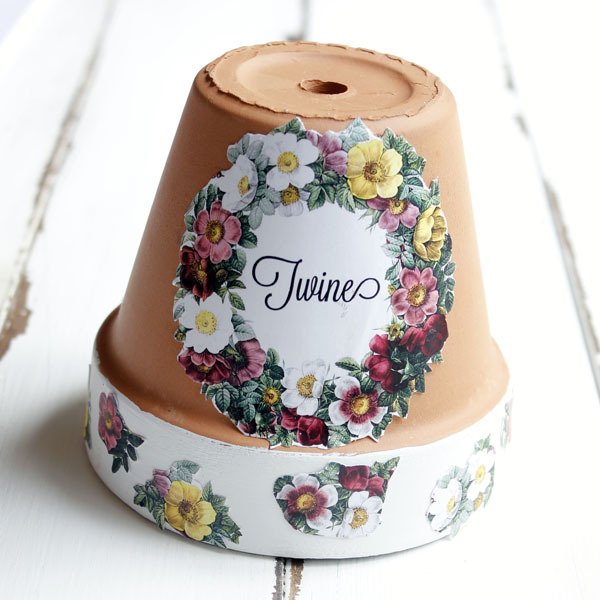 This style fits the potting bench to a “T”…pretty flowers and twine go together perfectly! 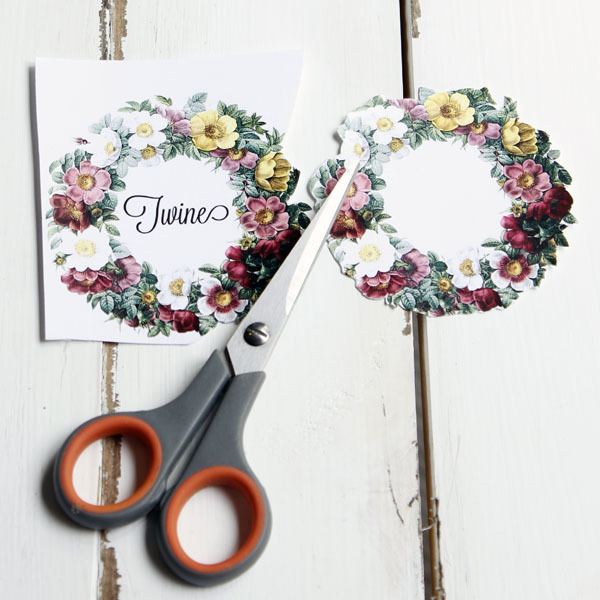 I used The Graphics Fairy gorgeous vintage flower wreath image and inserted the name that I wanted to use and that was that but you can create one of these cuties with all kinds of Graphics Fairy Images…the sky is the limit! 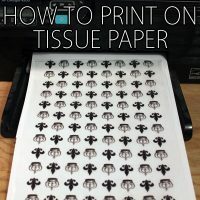 Let me show you how simple it is! 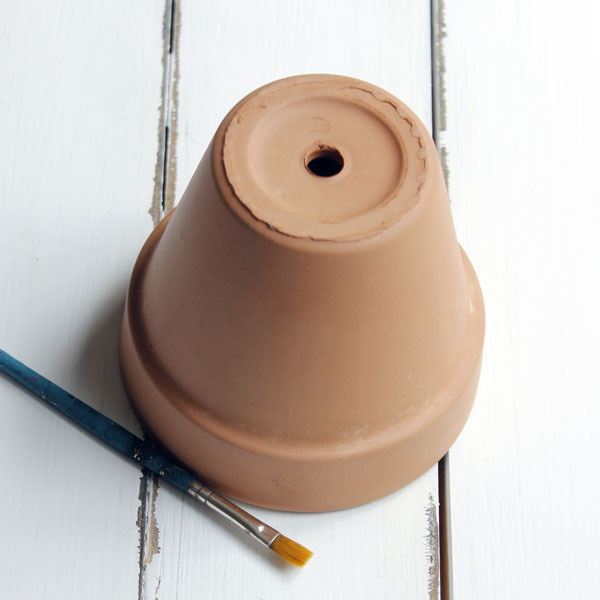 Just remember to size your image to fit your pot…this pot is 4 inches wide and 6 inches high…perfect to go over a ball of twine or ribbon! 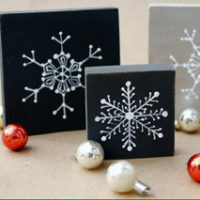 Here is what you will need: Your graphic images, scissors, Mod Podge or favorite glue, paint, a brush and a flower pot! 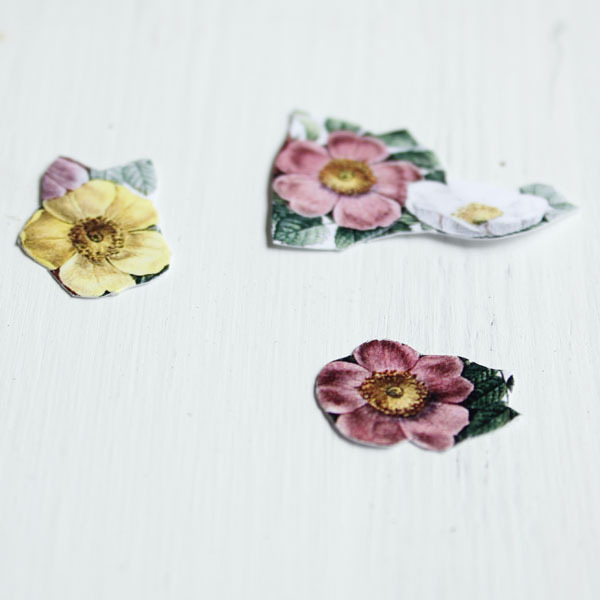 Time to cut out your main image and then I cut out some of the little groupings of flowers so I could decoupage them around the rim. 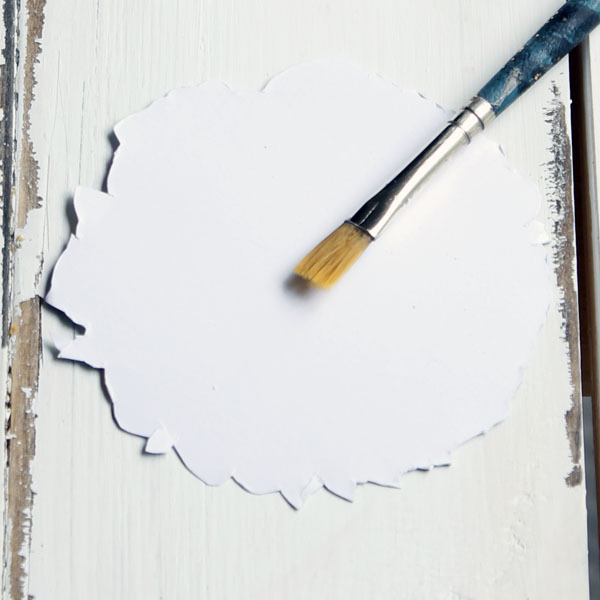 If you would like…you can paint your flower pot or just paint the rim. I loved the way the vintage wreath looked against the terracotta so I left the pot the natural color but I decided to paint the rim white so the flowers would stand out more. Now have your cut pieces ready including the ones that go around the rim. That’s all there is to it my friends! Hope you enjoy! I will see you really soon and if you would like to come and visit…I am always hanging out at The Cottage Market and I adore company! Hugs…andrea! I have something that all Gardener’s would love…a recipe for Gardener’s Scrub…guaranteed to clean those hands and moisturize them too! 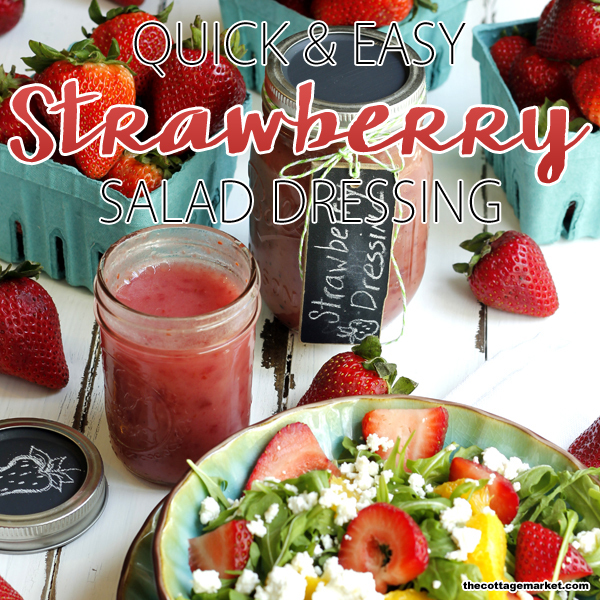 Do you love strawberries and salad? Well then why not try my Quick and Easy Strawberry Salad Dressing! « Printable Insects Wall Decor – Beautiful! Great Idea, practical and attractive. Easy tutorial thanks. 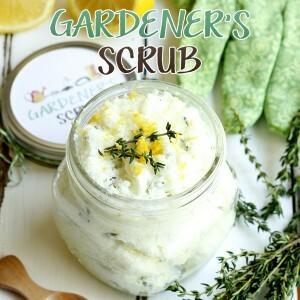 Very interested in learning more about “how to’s” for DIY person’s such as myself.